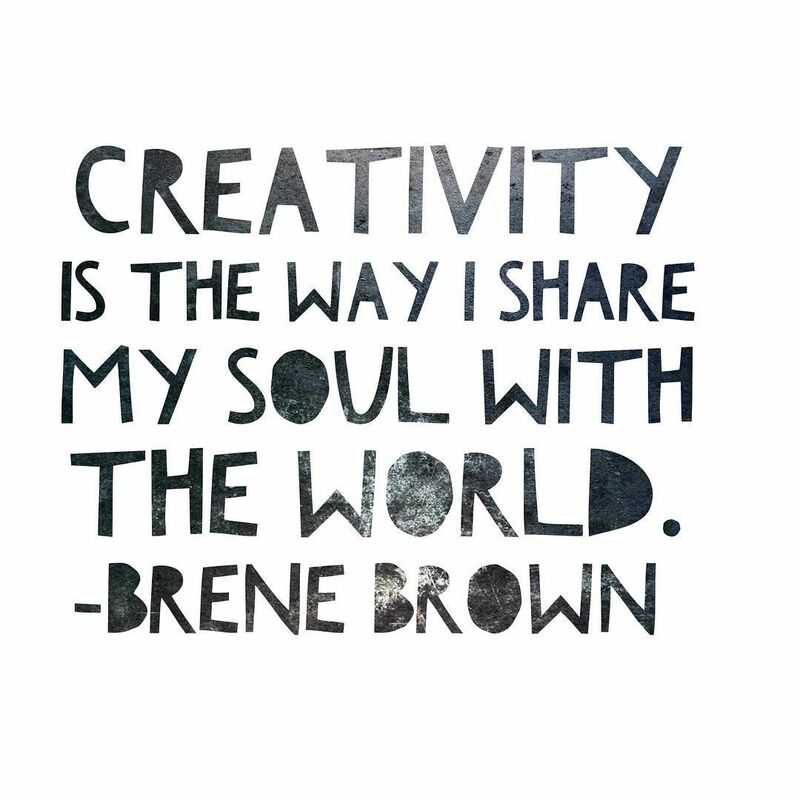 Creativity is probably one of the world’s greatest gifts given to us, being able to make something that’s unique and innovative, that’s useful and efficient. To things that move us, make us feel that sense of beauty or dread or empathy for another soul. There’s no limit to what we can create, the limit we have is by telling ourselves that creativity is finite rather than infinite. For those of you who may have noticed, I didn’t post on Wednesday this week, I was exhausted, almost burnt out from working my job from 8.30 in the mornings into late afternoons and evenings that I just needed a break (post on this coming soon). Yet when I really thought about it, yes I did need that break, but I also hadn’t a clue about what I could have potentially posted, I had no plan, and I had no intention of coming up with one because I believed I couldn’t. My creative juices had run dry, I simply couldn’t bring myself to do write. Being the self-caring person that I am, I took a step back and channelled my energy into activities I could do to help strengthen my creative muscle. Things that I enjoy from time to time, that inspire me to want to create the way I do. And for me to just be me. I’ve always been a huge bookworm growing up, I devoured books and soaked them up like a sponge to the point where I craved reading more and more, perhaps a slightly graphic image in the mind, but fitting nonetheless. And through the help of the app Libby, I found myself reading more and more, especially since I hadn’t read a book for a good few years, since my main priority was my education. Fantasy is my main genre, as well as the good old classics, Harry Potter being a HUGE classic, I honestly can’t stress that enough. This one platform that children as young as 3 can use, mind-blowing I know, that has billions of different content all available at the search of a button seems like a good way to learn something new, to pass time or like me to become a little too addicted to. Despite my somewhat unhealthy addiction to vlogs, this really is a platform that inspires me and makes me want to become more creative. Seeing someone you enjoy with similar interests as you can make for some really good content!! Here she goes, for the billionth time talking about meditation. I apologise but I love it so much, it’s a way to not only clear your mind but to avoid over thinking about a certain issue to the point of an actual headache. Many of my most successful ideas come out of the blue when my attention is elsewhere, it’s almost like magic. Write a letter, then a word, then a sentence. And another, and another, and another. Keep on writing. It could be about your day, your feelings, the things you’ve done, the things that make you happy, the things you’ve accomplished. Everything and anything in between. It might come as a surprise to know that writing was never really my forte, I struggled with keeping up, with engaging my readers ( which is still something I struggle with), and in general, it was never something that came naturally to me. But here I am ploughing through it all, it took a lot of courage and guts but I kept at it, and now I find inspiration in not just what I write but what others write too. I honestly believe creativity is something that’s essential for humans to live, not to just exist or survive but to see the beauty in life, in the creation of man-made products, and to be enriched with wonders. That’s a very good and inspiring post. I envy people who have harrnessed their creativity and find ways to do good with it. I try to tune in on creative endeavors but usually mess them all up.